I have always believed that person who has the habit of reading is the only person who can be called educated. The rest are just literate. The habit of reading helps one grow intellectually and helps us get a better perspective of things. They make our outlook broad. Books are the friends that never failed or disappointed me, always there to encourage and uplift my mood. They help me tackle and handle negative and irritating people. My journey of reading started in the early years of my primary school. Well,of course we have been reading books since pre school. My parents and my cousin have played a vital role in my habit of reading. 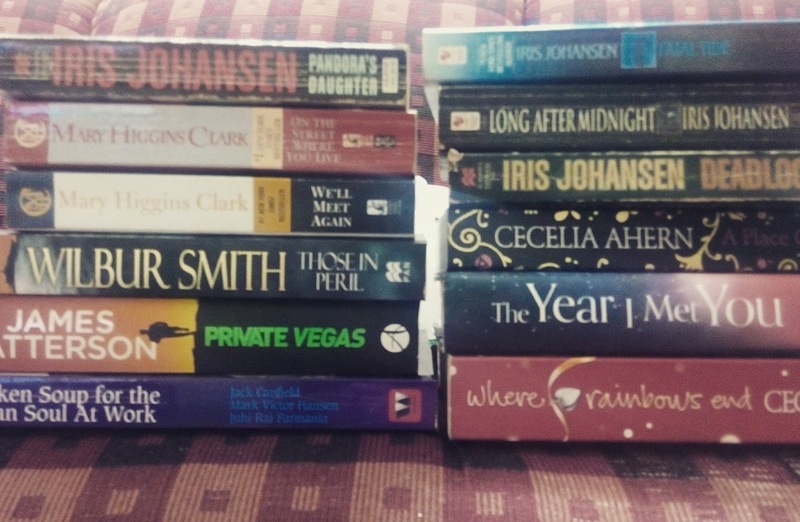 My cousin would bring books every time she came home. Along with various other presents she gifted me a gift forever, the habit of reading. I am forever indebted to her. I devoured books after books. Once I began it was like a forest fire, I just haven’t stopped and will not. Reading opens a whole new avenue. It increases vocabulary,reading speed and so much more. That an avid reader would know and those who don’t, pick up a book! I am a bibliophile not a bookworm. I love the books I devour. And yes, at times I do prefer books over people. How has been your journey with books been? This post is written for Day 25 of UBC.